We are an Appliance and HVAC Service Store. We provide sales, service and installations. 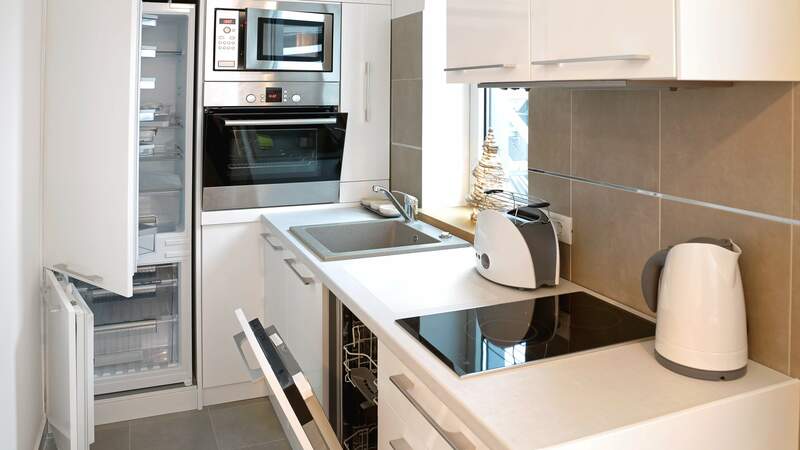 Your appliances, HVAC should be as low cost to operate and beautify your home or business. These items should even make your life more convenient. Don't let a malfunctioning dishwasher or washing machine bring down your day. Here at Energy Solutions, we have the high-quality services you've been dreaming about. In addition to sales, we're also known for servicing what we sell. Our employees have the knowledge and skills to handle the repair, delivery, and installation of all major HVAC and appliance brands. Whether you're a residential or commercial customer, we pledge to offer the finest services at prices that are fair. Come visit us at our location in Cedar Hill, MO, or call now for more information. 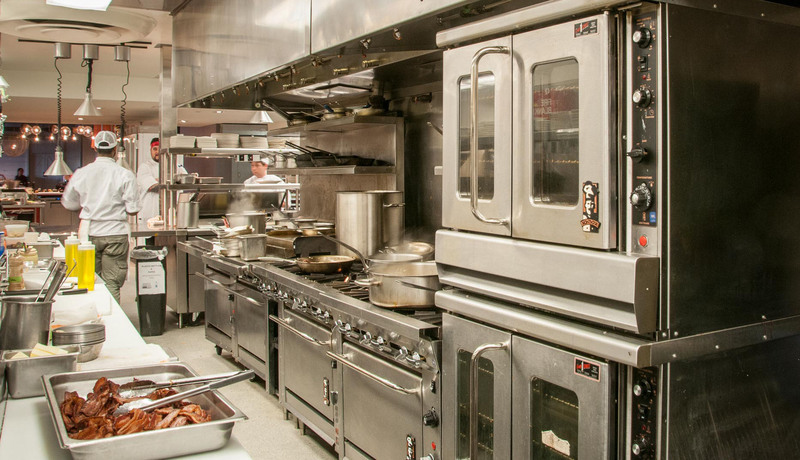 We service all manufacturers kitchen equipment, HVAC, Filter Replacement, Maintenance Contracts and more.